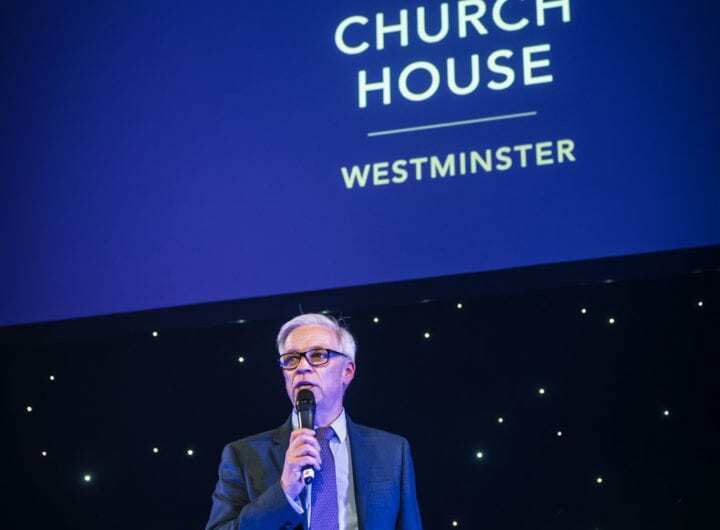 Westminster Abbey, one of Britain’s iconic buildings, offers an historical choice for prestigious corporate, private or charity events. With a royal history stretching back over a thousand years, it is the coronation church where monarchs have been crowned amid great splendour, and the final resting place for many royal families. Private tours of the Abbey bring many of the hidden treasures and history to life and can be arranged as part of your event. The flexibility of choice allows for small dinners in intimate surroundings to large gatherings of up to 500 people in grandiose settings. 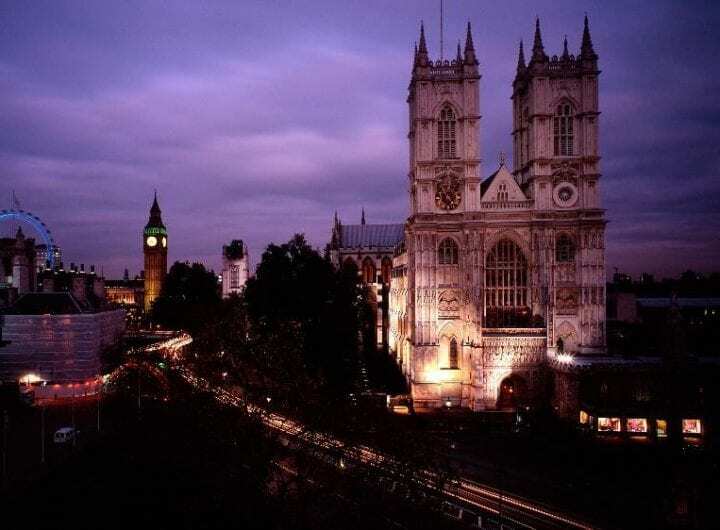 All of the Abbey’s venues are situated in the Westminster Abbey precincts, based in the heart of Westminster and in close proximity to Parliament. The Cellarium, Undercroft Museum, Cheyneygates and Library are available all year, while the East Cloister and College Garden are available during the summer months. Personal venue tours are welcomed on request.